Kremer Watercolor - Orange DPP RA, PO 73 | KREMER Watercolors | KREMER Watercolors | Ready-made Colors | Kremer Pigments Inc.
Chemical description Diketo-pyrrolo-pyrrol (C.I. 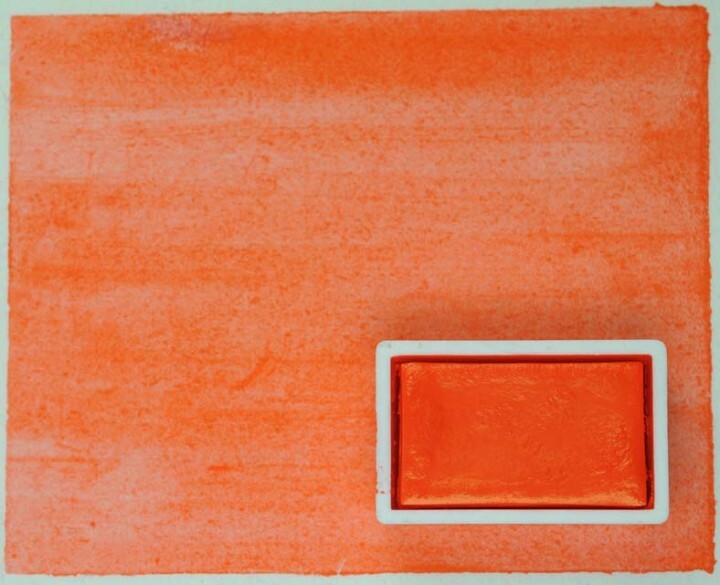 Pigment Orange 73, 561170) in Carol Gillot´s watercolor medium. 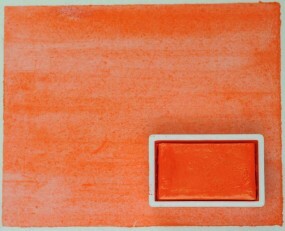 Customer evaluation for "Kremer Watercolor - Orange DPP RA, PO 73"